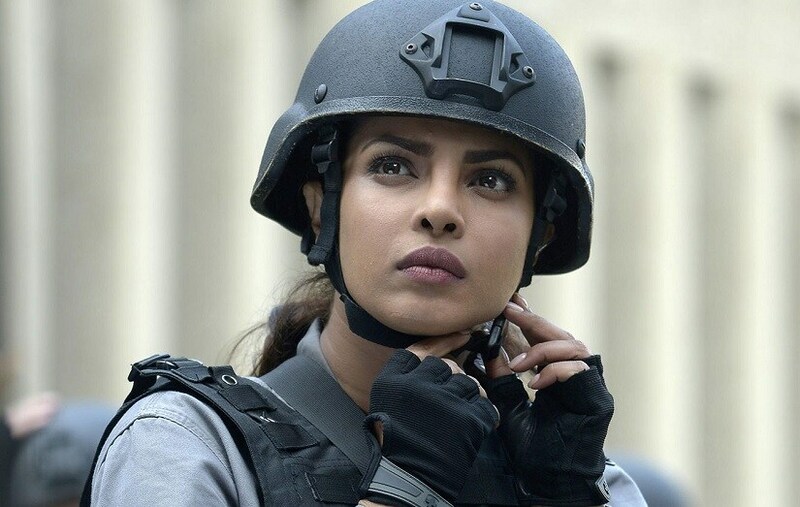 Bollywood global icon Priyanka Chopra was recently mired in a controversy when a recent episode of her popular US TV show Quantico was premiered. 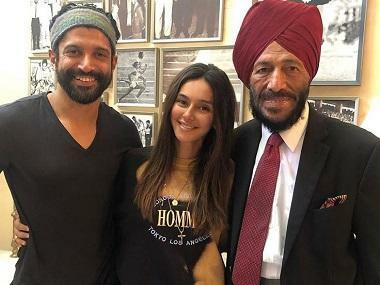 Soon, the channel (ABC) and the actress received a lot of flak for allegedly portraying Indians in the wrong light. The episode — titled 'The Blood of Romeo' — that aired on 1 June, reportedly featured Indian terrorists who plotted an attack in Manhattan with the motive of blaming Pakistan for it. Chopra's character, FBI agent Alex Parrish, recognises one of the terrorists by a Hindu symbol (a Rudraksha chain) and later takes down the terrorists and thwart their plans. "ABC Studios and the executive producers of Quantico would like to extend an apology to our audience who were offended by the most recent episode, The Blood of Romeo. The episode has stirred a lot of emotion, much of which is unfairly aimed at Priyanka Chopra, who didn’t create the show, nor does she write or direct it. She has no involvement in the casting of the show or the storylines depicted in the series.